Depositions, Mediation, Client Prep and Breakout Rooms- we offer our executive suite near the Polk County Courthouse cutting time and expenses for your firm. We hoped you got a chance to stop by, check out our facility and enjoy the fare. We provide a convenient full-service executive suite with 3 offices and all the amenities needed for the perfect working environment. 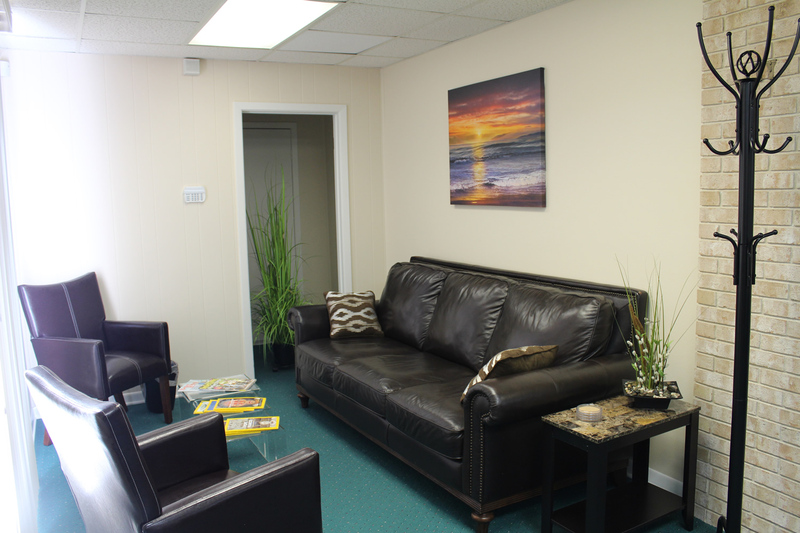 Geared for Success - Our full service facility provides a professional setting for your mediation needs within walking distance of Polk County Courthouse. One main room with two adjoining offices equipped with all the tools and amenities for an ideal environment for all involved parties. 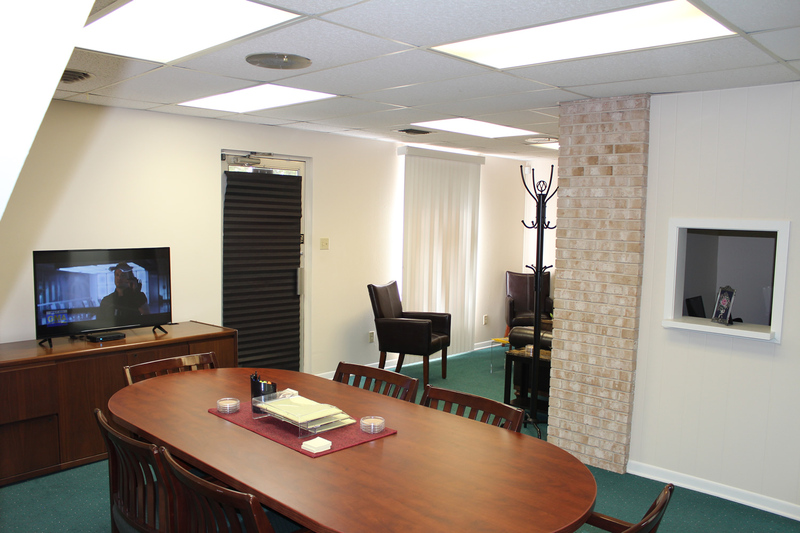 Our facility ensures your team has full access to a fully equipped conference room and war room facilities, allowing you to maintain your focus on case preparation and presentation. Walking distance from Polk County Courthouse. Location is especially important for you and your clients. If you are doing business in Polk County then we can put you within walking distance to the courthouse saving valuable time and money. 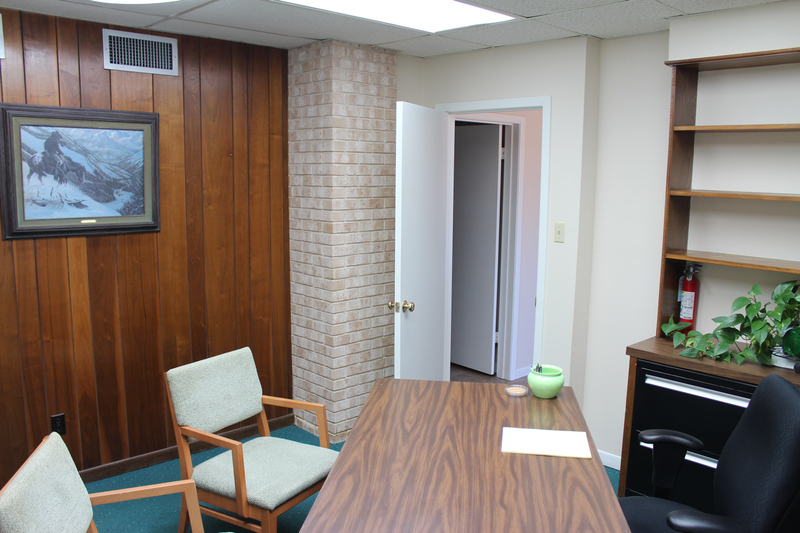 Conveniently located in the heart of Livingston Texas, our executive offices provide a strategic location within minutes from the Polk County Courthouse. Main conference room with two adjacent rooms with double entries per office. We provide privacy, discretion and confidentiality for our clients. We only rent to one business at a time when a client uses our facility for mediation, client prep, or more general purpose rentals. Rent by the day, week or month. No long term contracts. Just pay as you need the space. When you need to 'get in and get out', we'll be here for you. Give us a call today or book you days online. We are the last piece you need for a successful experience in Polk County. 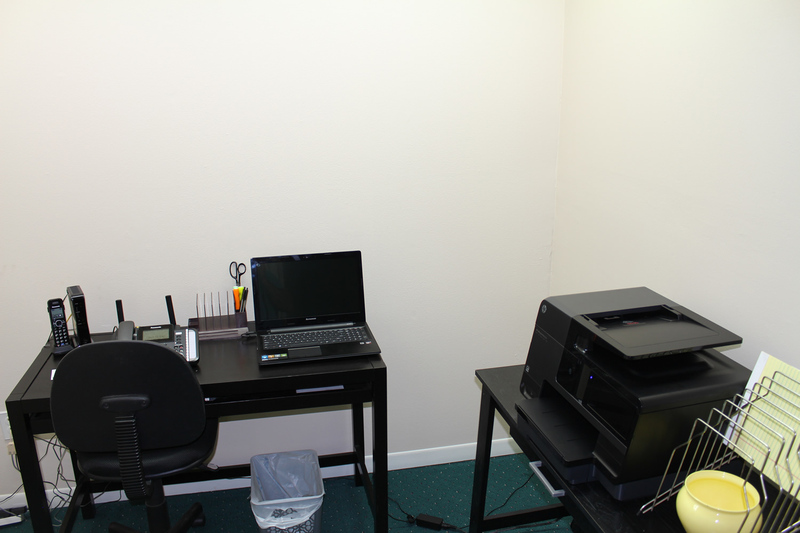 We strive to be a full service facility so that you will have everything you need as if you were in your own offices. LED TV with wireless capability. The Attorney Center is a virtual office designed to be used by law firms needing a full-service temporary office suite within walking distance of Polk County Courthouse. Please enter your email address to keep informed. © Copyright 2016 The Attorney Center.